Twin City Shopping Center is one of the dominant shopping destinations in the trade area. 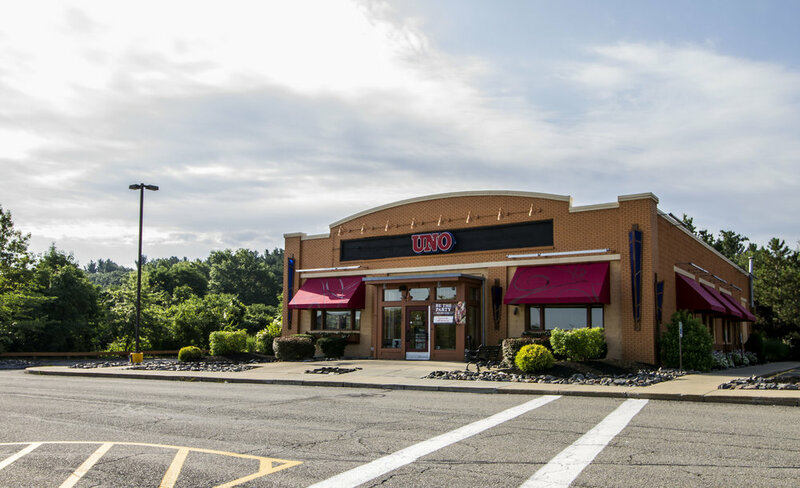 Situated on the boarder of Fitchburg and Leominster to serve the entire Central Massachusetts region, as well as facing Route 2 and Merriam Avenue, the property has excellent frontage and visibility. An average of 80,000 cars pass this center daily. 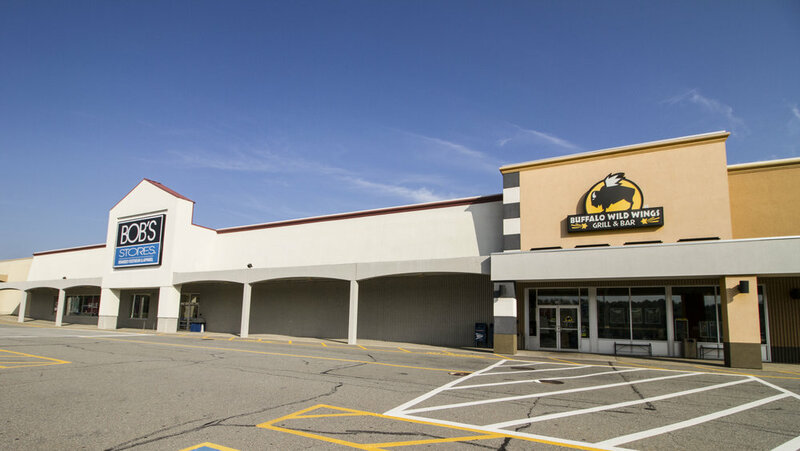 Located off of exit 30, Twin City Shopping Center offers daily and weekly shopping with a 65,000 square foot Hannaford Supermarket, Bob’s Store, Uno Chicago Grill, Buffalo Wild Wings, and Planet Fitness as anchors. This 2,168 SF unit is located in the bustling Twin City Shopping Center. The set-up of this unit is perfect for any form of retail, including a restaurant or coffee shop, with room for seating both indoors and outdoors. This location is directly off route 2 and in close proximity to route 12, making this a destined hot spot. Interested in this unit? Please contact Laura O'Kane at 978-868-0467 or laura@geronimoproperties.com.